You should never feel as that you have to shy away from buying the vehicle of your dreams. As a matter of fact, even if you have always thought that a convertible is the kind of vehicle that is going to be out of your reach in terms of pricing, you should know that you can get the best possible deal when you shop with Carson Cars for used convertible cars for sale in Snohomish County. 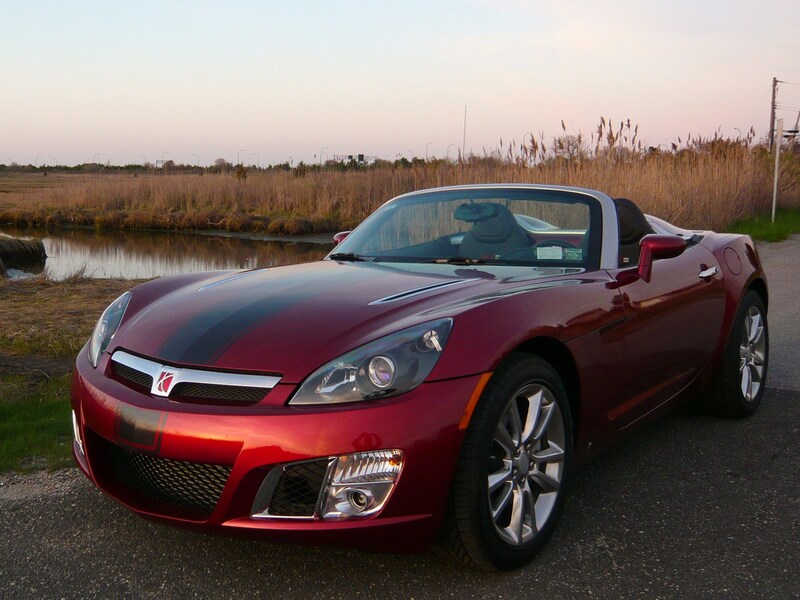 There are a number of vehicles that you can choose from that have a sporty convertible top. When you ride in a convertible, you get the feeling of freedom and it almost seems as though the rest of the cares and worries that you may have had in the world just wash away. The team at Carson Cars will be able to sit down with you, go over any of the specifications that you are looking for in a new to you vehicle and then set you up with a test drive of a few different options for you to make a buying decision. Even if you happen to have poor credit or no credit at all, it does not mean that you should shy away from looking for a quality used vehicle. Carson Cars offers an in-house finance team so that you can sit down and go over all of your options to get you a great loan at a rate that you can afford. We have a long history of being able to get people the financing that they need, regardless of the credit score that they currently have. Carson Cars offers an amazing selection of used convertible cars for sale in Snohomish County. Stop by or call (855)583-9356 for current pricing and selection.